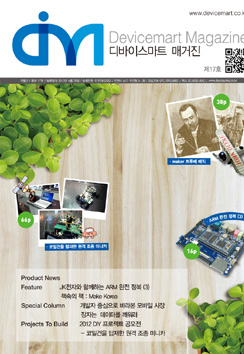 NTREX & DEVICEMART Media content at a glance! 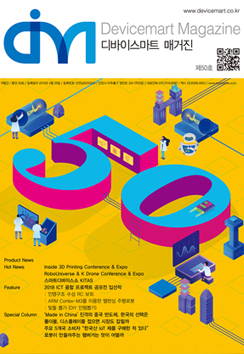 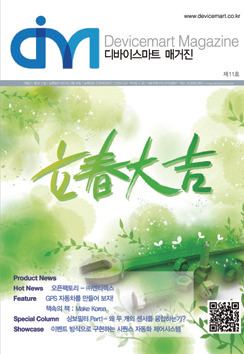 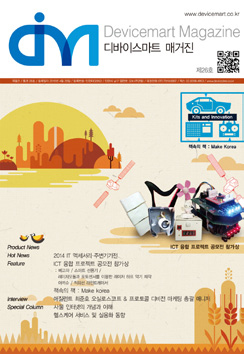 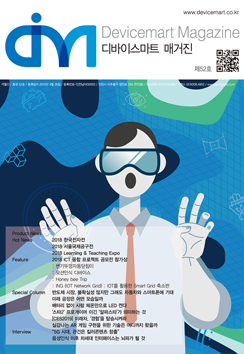 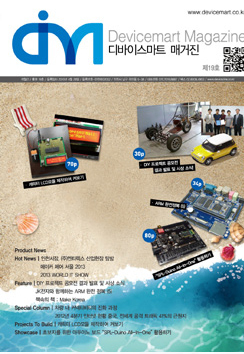 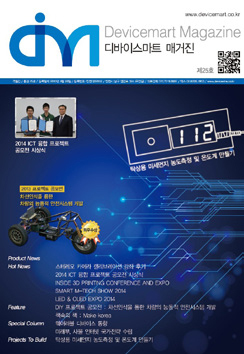 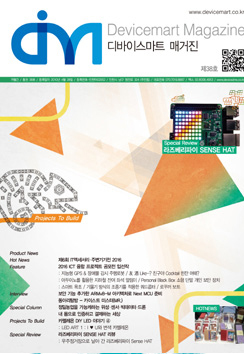 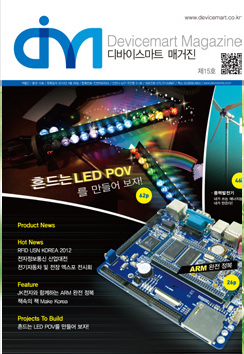 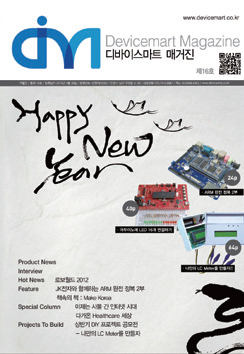 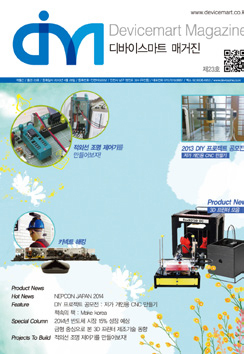 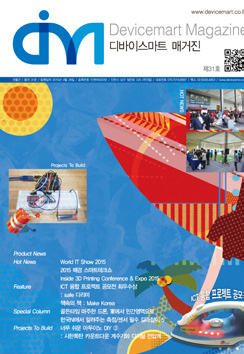 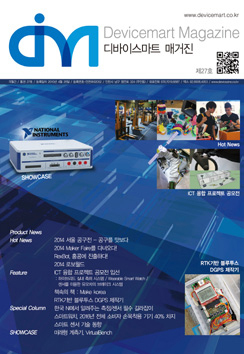 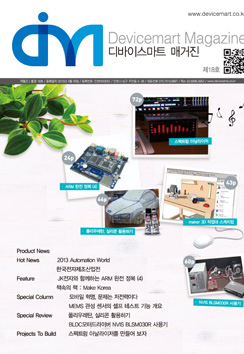 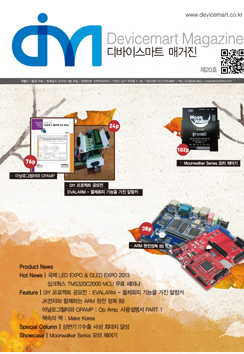 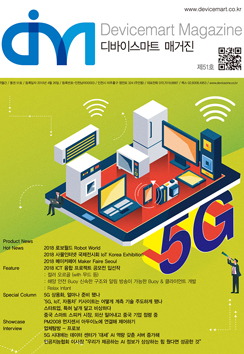 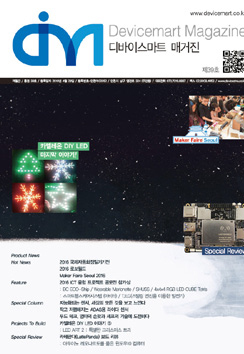 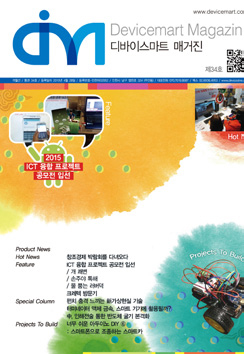 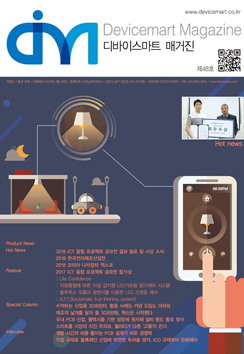 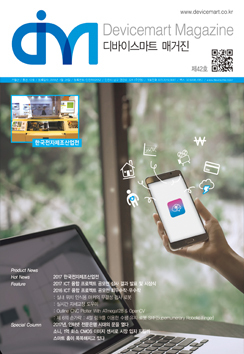 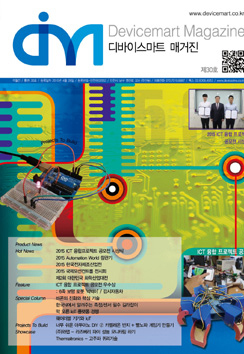 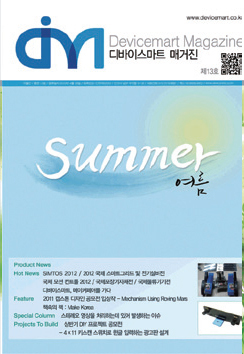 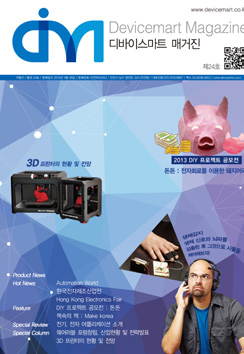 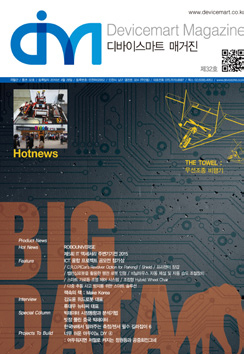 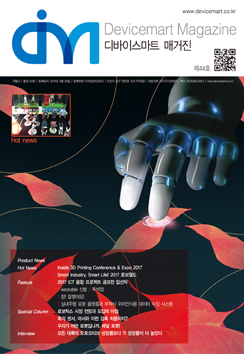 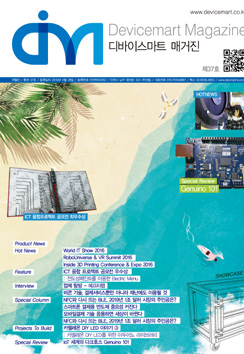 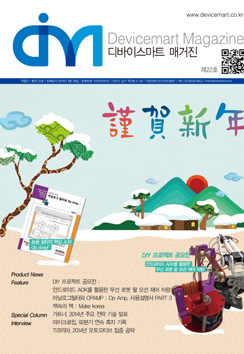 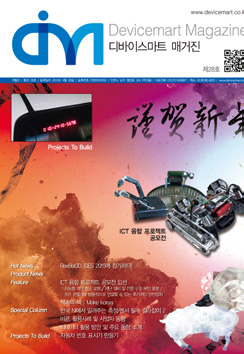 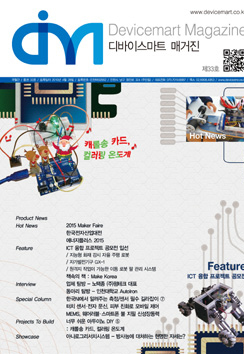 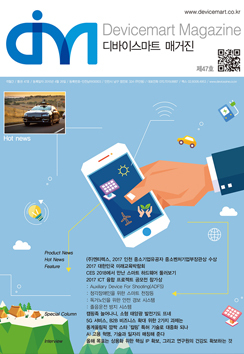 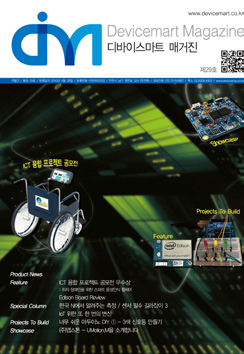 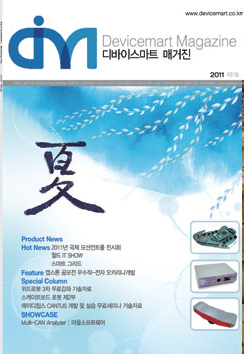 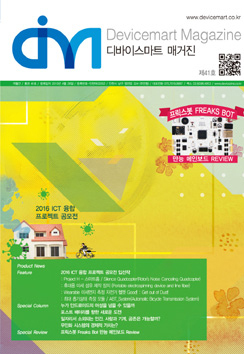 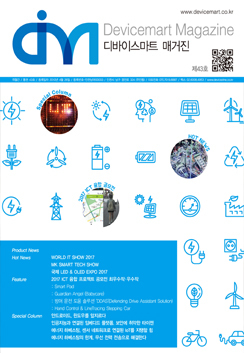 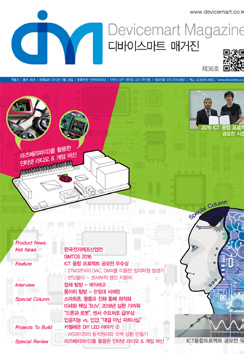 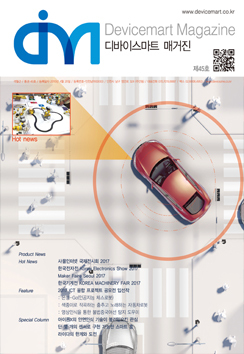 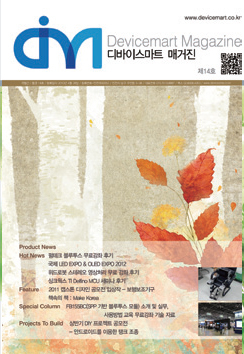 Bimonthly Magazine Devicemart Magazine Official Website! 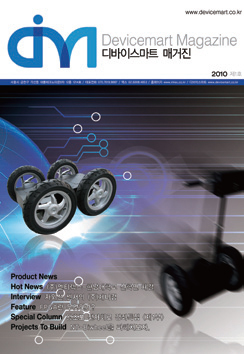 Devicemart, ETREX media content site. 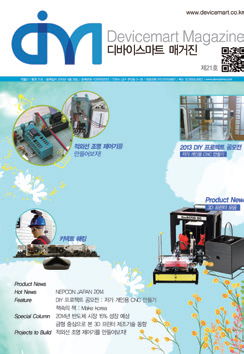 We provide a lot of useful information to our customers. 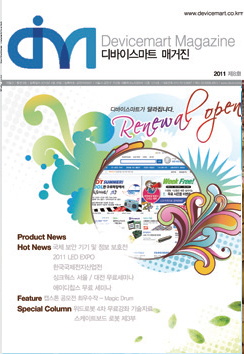 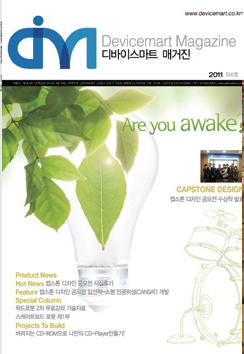 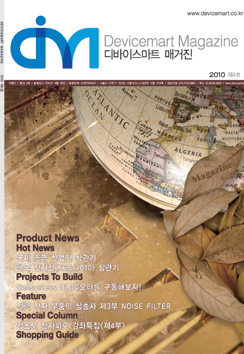 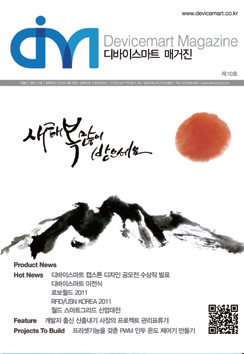 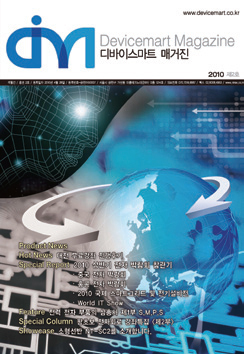 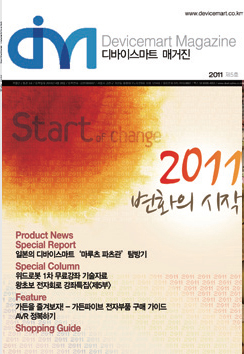 and subscribers Devicemart Magazine is officially registered as a periodical publication(Bimonthly). 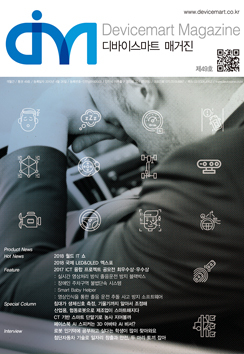 We'd like to visit the leading companies which sell products on Devicemart or other companies in various fields and then have an opportunity to talk with related people. 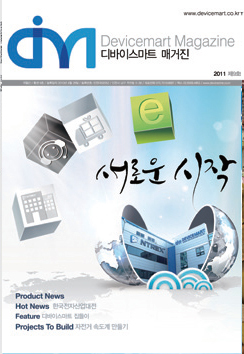 From the talk about industry trends and companies to the stories of those who are leading the company! 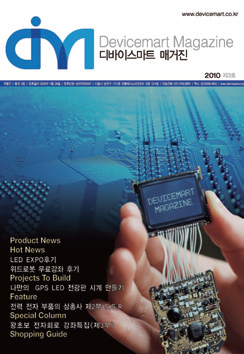 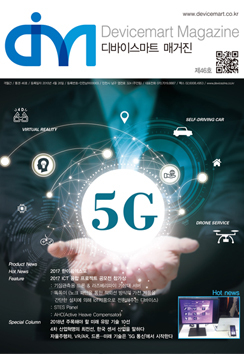 Many companies that have only met with products will now be a little deeper and a bit more familiar with Devicemart Magazine. 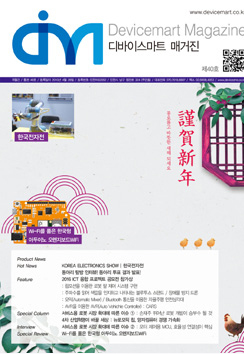 We plan to visit circles which a lot of Korean engineers have been making from all over the country and share their past, present and future.